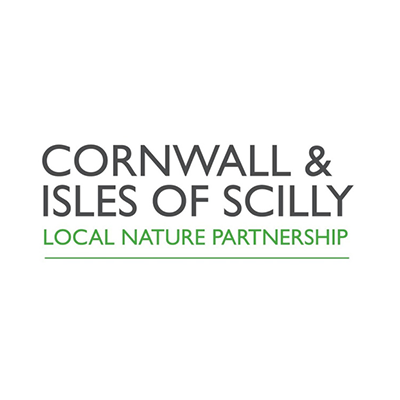 Prof. Kevin Gaston, Dr Ilya Maclean and Dr Jonathan Mosedale are leading this project to evaluate and provide tools for the delivery of Cornwall’s Environmental Growth Strategy, which seeks to drive growth in Cornwall’s natural capital whilst also delivering improved economic and social outcomes. 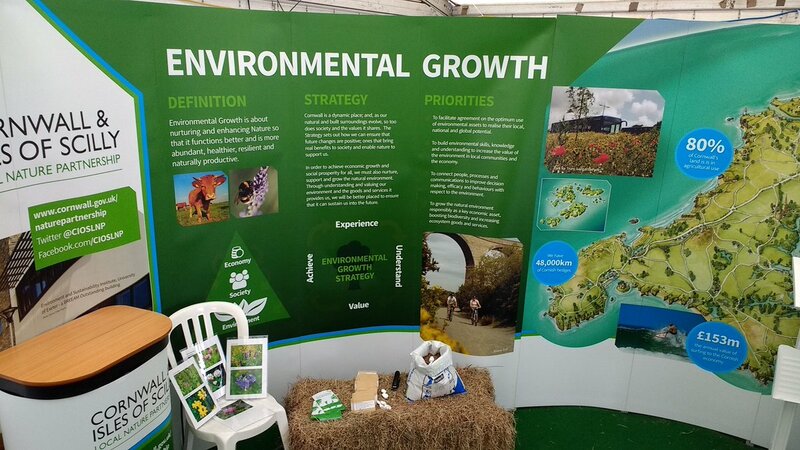 To do this, the project team will firstly evaluate how environmental growth is best tracked in Cornwall by identifying the key metrics and systems that can be used to best effect. They will then develop tools to determine the dependency and impacts of SMEs on natural capital, and the resultant risks and opportunities. 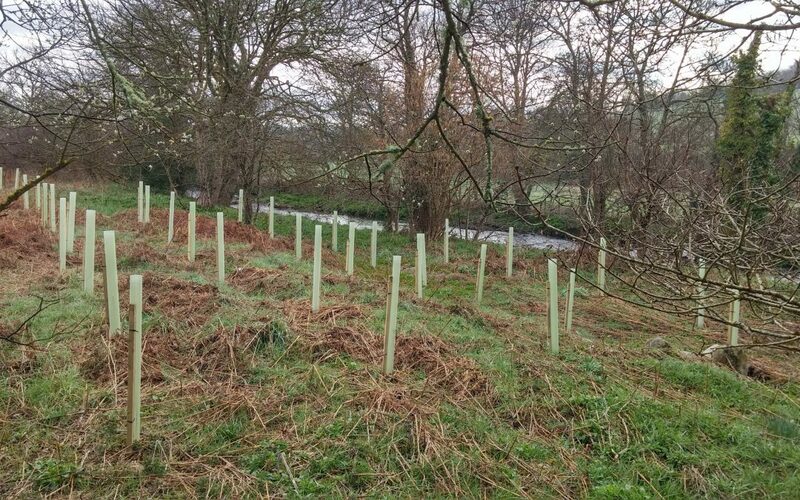 The tools will help ensure natural capital becomes a mainstream consideration in private and public sector decision-making, informing land-use planning and better targeting investment. 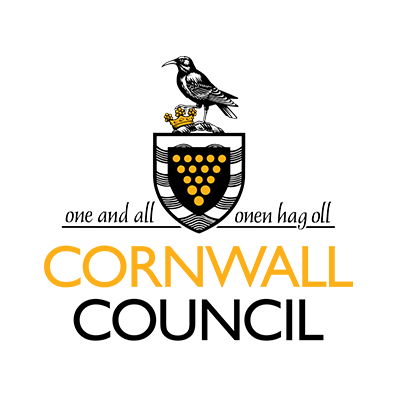 MEG will also support a European Structural Infrastructure Fund project entitled ‘Environmental Growth for Business’ to support small and medium sized businesses throughout Cornwall realise opportunities for growth, improve resource efficiency and reduce environmental impacts. In doing so the project will encourage the adoption of a ‘circular’ model of economic growth and business practices, that preserves resources and eliminate wastes through the recovery and re-use of the by-products of processing and end-of-life products and materials. 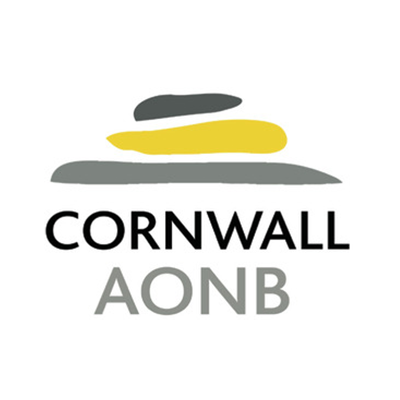 As Impact Fellow on the Mainstreaming Environmental Growth project, Jonathan works closely with Cornwall Council and AONB. 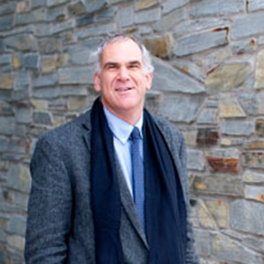 He previously conducted research on how oak wood influences the maturation of wines and spirits at the University of Oxford and at INRA Montpellier, and most recently the implications of climate change for the Cornish wine industry at the University of Exeter. Long interested in the relationship between science, culture and religion, particularly how it shapes the way we value and perceive the natural world, he is a TWP writing fellow on science and religion sponsored by Arizona State University’s School for the Future of Innovation in Society.